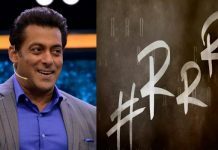 Home English Sanjay Dutt, Varun Dhawan in RRR? The expectations hit through the roof whenever Rajamouli takes up a project. the expectations go up further with each film that he makes. Ever since Baahubali happened, the expectations have hit through the roof. Everything he does now has to be big. Ditto with RRR that he is making now. And true to Rajamouli style, the film seems to match with Bahubali in range and magnitude. The film has an ensemble cast including Cherry, NTR, Ajay Devgun, Samudrakani, Alia Bhat, Daisy Edgar Jones and others. 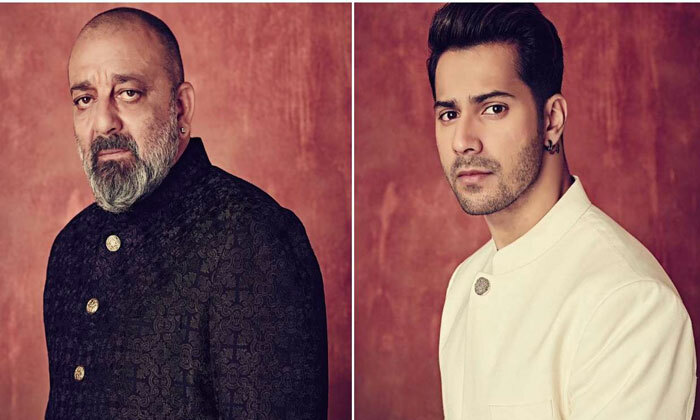 If the latest buzz we are hearing is true, then senior hero Sanjay Dutt and young hero Varun Dhawan too will essay very powerful roles in the film. An official statement is expected soon. Sources close to Rajamouli say that he is roping in such big ticket stars to get maximum traction for his film in the pan-India market. TheRs 350 crore film is being bankrolled by producer DVV Danayya and is likely to be released by July 30 this year. Samantha paid a bomb for mall opening!